Prize Pro: 1st - 2000 dlls, 2nd -1500 dlls, 3rd 500 dlls. We're always happy to hear news from Mexico and this one sounds pretty good. 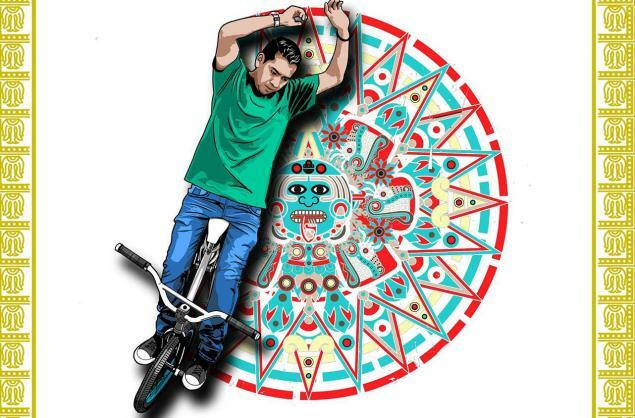 The Azteca Jam is planned for October 21 in Ecapetec which is near Mexico City. They will host a pre-jam on the 20th and for the day after the contest a trip to the pyramids of Teotihuacan is planned. There is price money for the pro class of the contest and everyone is welcome to Mexico as they say.